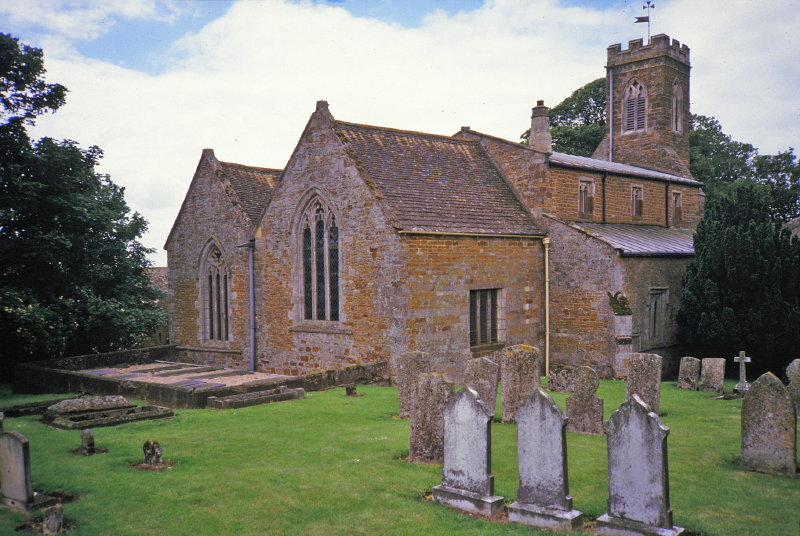 The first church we went to see was St Andrews Church in Stoke Dry in Rutland. It shows clearly how the building and its decor has changed and been adapted for differing styles of worship since the Medieval period. From the outside you can see the changes to the roof line and additions to the original rectangular shape as new parts were added over the centuries. Inside the church there are stone carvings on the original columns. Some of the original Norman stonework still remains. The interior still has 16th Century pews and the remains of the original Rood screen. The Medieval wall paintings show how richly the Church was decorated in the 13th – 16th Centuries. The wall paintings were whitewashed over probably in the mid 1600s during the Puritanical movement. They were discovered and revealed in the early 1970s. Victorian underground heating is one of the more recent additions showing how change has been a constant for over 400 years. The old Church Bible shows how they were hand-edited to reflect the changes in the monarchy and save money buying new ones!